Design for this year’s Tweed Ride Victoria. A new look for the fifth year includes a hand drawn bicycle and Victorian style type. 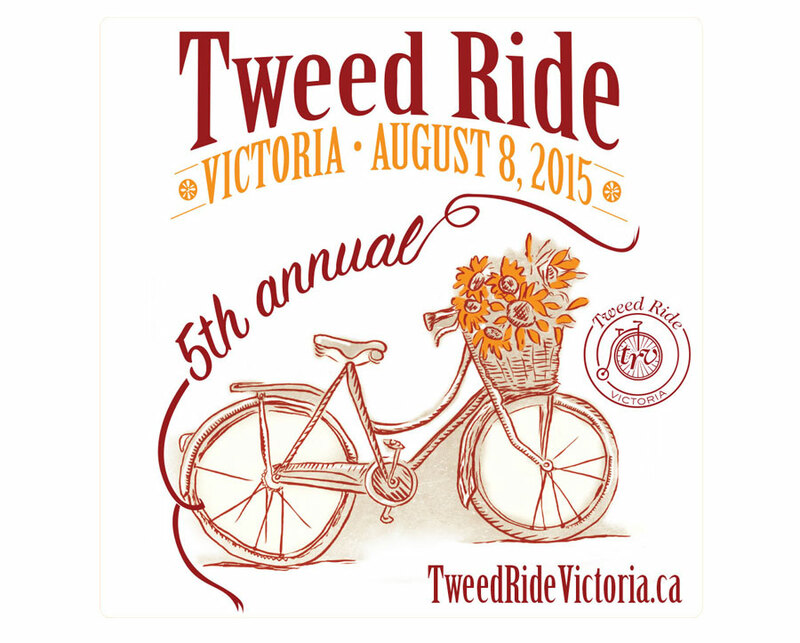 Tweed Ride Victoria logo – I designed the logo for the core of the brand in 2012.